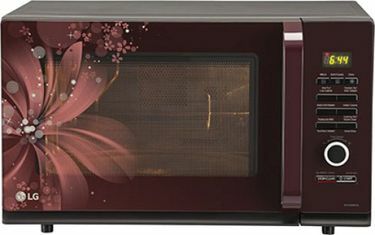 Microwave oven is one of the essential electric appliances in a modern kitchen. 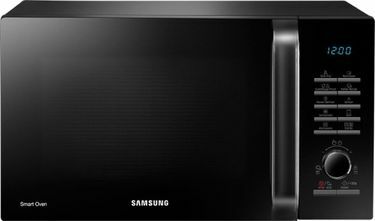 Gone are the days when microwave ovens were supposed to be used for heating and re-heating purposes only. 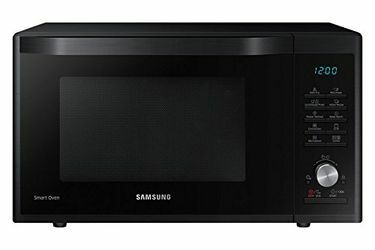 Nowadays, cooking has become a hi-tech experience with microwave ovens from a number of renowned brands such as LG, Godrej, Electrolux, Samsung, IFB, Bajaj that offer a wide range of feature-rich products. 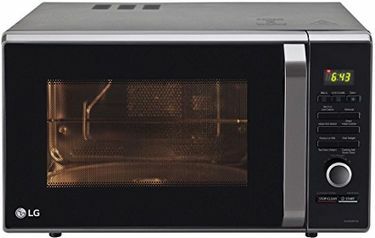 Here, you will find 21 Microwave Ovens under 20k in the price list below that are manufactured by some of the most trusted brands, with the product details and pricing last updated on 26th April 2019. You can find various kinds of models to choose from, with different capabilities like Convection/Grill, Defrost etc. Depending on your requirements, you can choose from capacities ranging from 17 litres to more than 30 litres. 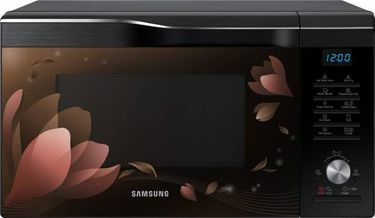 The best microwave oven can save your time, effort and LPG consumption, making the cooking process easy and convenient without compromising with the taste. 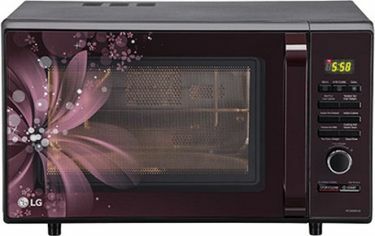 Microwave-cooked food is considered healthy as it requires comparatively less oil to cook food. 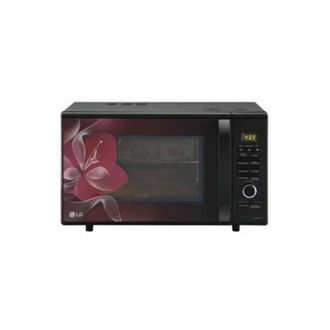 Within the price of 20k, you will find some energy efficient microwave ovens that are really easy to operate. You can buy any of the listed items as per your requirements. All of these products are available on major e-commerce websites like Amazon, Tata Cliq etc., with some of them offering attractive prices and cashback offers.